Feb 7 Resolution #3: More Greens! I wanted a resolution that is not only good for me, but required little effort and made my life easier so I won’t be tempted to give up on its goodness. 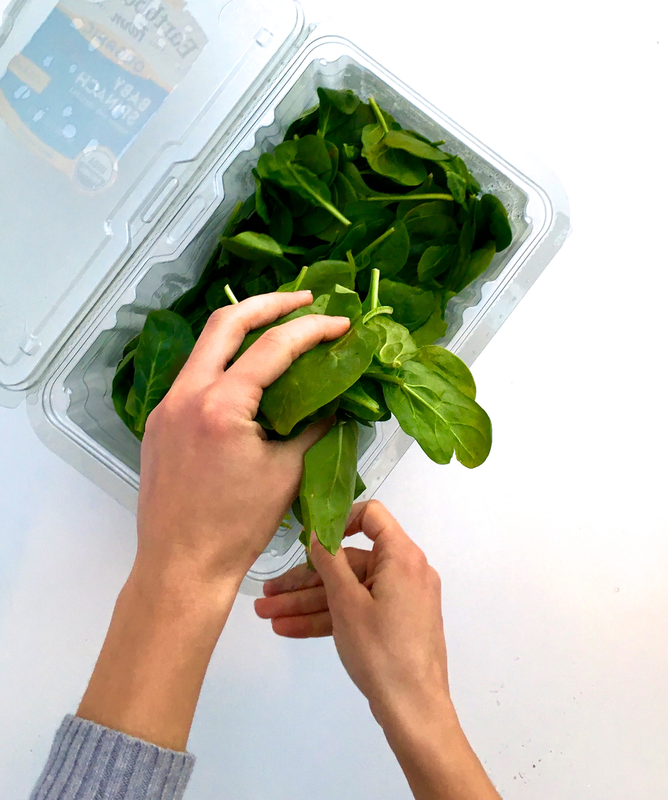 This “Whole Box Spinach Challenge” fits the bill. I’m 100% with you. I am not a rabbit, nor am I a vegan. A diet suited to those who chew the cud is even less appealing to me than cleaning out a litter box with my bare fingers. This box makes it SO EASY to whip up meals containing that all-important serving of veggies. Plus it’s cost-effective. It’s almost too good to be green. I’m doing it - I’m going through an entire box of spinach a week. Deliciously. And I bet you could too! I’ve laid out “all the things” below that I feel are helpful for using spinach, but if you’ve got questions or more suggestions please let me know in the comments! Good question. Though it is indeed “trending” to say that we need leafy greens in our diets, it’s not a bunch of hype. If you’re like me and hate associating with trends that don’t have science behind them, check out this page by Dr. Axe for everything you wanted to know about Popeye’s superpower superfood. For those of you making efforts this month to keep your “healthy eating” resolution going, stay tuned! I’ll be posting recipes for 9 meals (3 breakfasts, lunches and dinners) that rock my world… involving a full serving of greens per person. You’ll go through that 1 lb. box in no time. You may even come to depend on it as a household staple. Ok…So you grab a handful. (A big one. Like this or bigger. No skimping.) One handful per person, or per serving. If you’re doing a smoothie, put it in the blender. If you’re simmering a soup, mix it in near the end of the cook time. If you’re doing anything else: Sauté it!! Heat a tablespoon of olive oil & your spinach on medium-low. Add a few shakes of garlic salt (#magicingredient), stir, and cook for 2 minutes. So…let’s have a word about that slimy, bruised, only-lasted-for-two-days spinach that comes out of a bag, shall we? You know, the kind that makes you feel silly for trying to eat healthy because you wasted $5 and didn’t eat any of it? You don’t have to do “Whole30” or anything drastic to incorporate greens into your life. Chances are, you already make all sorts of meals you could slip some spinach into. There are SO many ways to get your daily dose of spinach! I’ll be posting 9 of my favorite spinach recipes coming up here this month, but for now - here’s some ideas to get your juices flowing! 25+ meal ideas I use that are spinach-compatible, grouped by category: Soups, Eggs, Smoothies, Pasta, Skillet Suppers, StirFry, and Everything Else. How: Toss in multiple handfuls toward the end of cooking any soup! How: Gently sauté one massive handful per person in the pan for a minute before adding your eggs. Or, sauté, and add to a fried egg sandwich or quiche. Mini Quiches/Egg Soufflés - the kind you make in a muffin tin. Easy breakfast idea! Protein & greens…can’t get a more balanced breakfast than that! 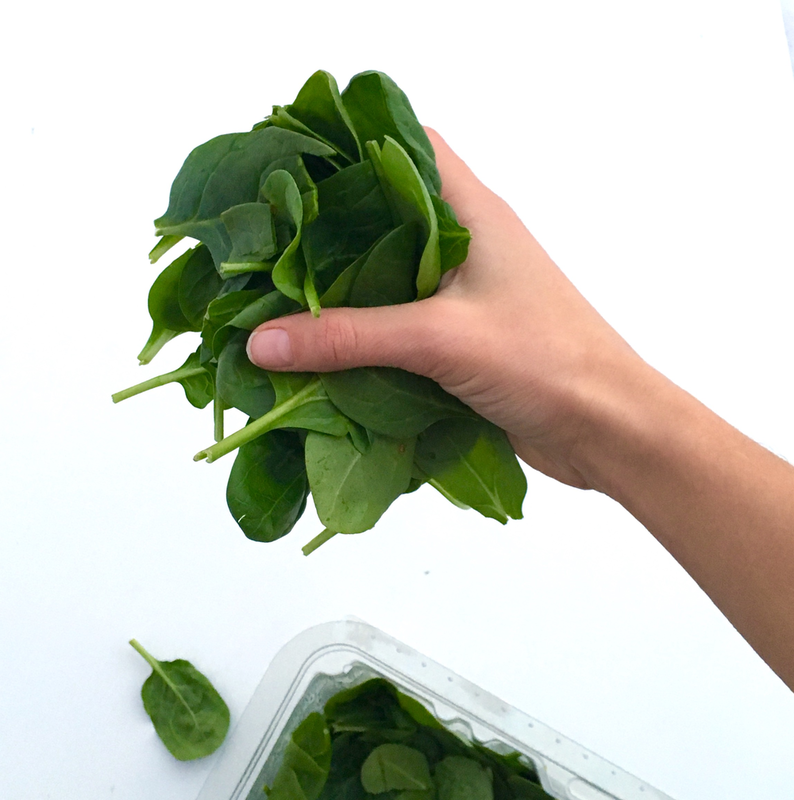 How: Spinach is TASTELESS in smoothies, so add about 1 handful per serving, and blend really well! How: Sauté a few huge handfuls of spinach the pan with some olive oil & garlic salt for 2 minutes, then remove. Make your sauce/meat, and add your sautéed spinach to the sauce at the end! Lemon Chicken with Broccoli & Bow Tie Pasta - I use gluten free pasta. Don’t forget to add your spinach to this recipe! Click here. I love these one-pot wonders. How: ﻿ As long as you’ve got plenty of garlic, oil, and a few spices, you can’t go wrong. Just saute your veggies, add rice, and a protein. Make room in the skillet and saute your spinach near the end. Jambalaya/Dirty Rice Sausage & Veggies - my recipe coming soon! See one blogger’s recipe here. One-Pot Creamy Garlic Chicken & Rice - click for a recipe. Sauteed Broccoli, Spinach, and Garlic - served on rice or quinoa with your choice of protein on the side. How: During the last 5 minutes of cooking, make some space in the pan, add some more oil and add a few handfuls of spinach, stir and let it sit for a minute. Then cover it over with the rest of the stirfry. It will cook down quickly! Any Asian stir fry - get a kit from the freezer section, or use a bottled sauce. 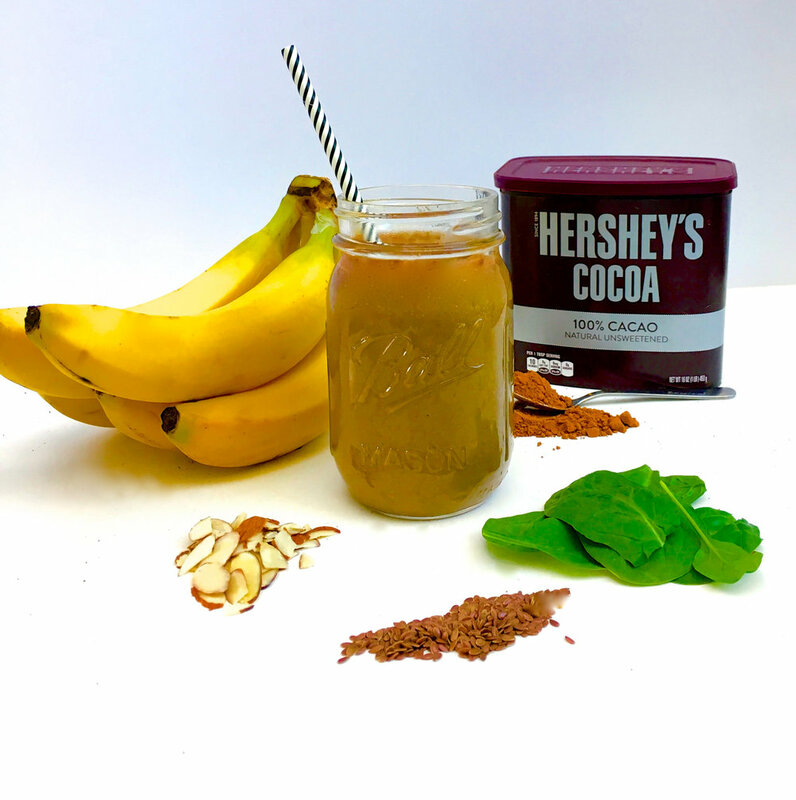 OR…make it from scratch like this blogger’s recipe…and don’t forget to add spinach! Zucchini Noodles/Zoodles: Thai Zoodle Recipe coming soon! 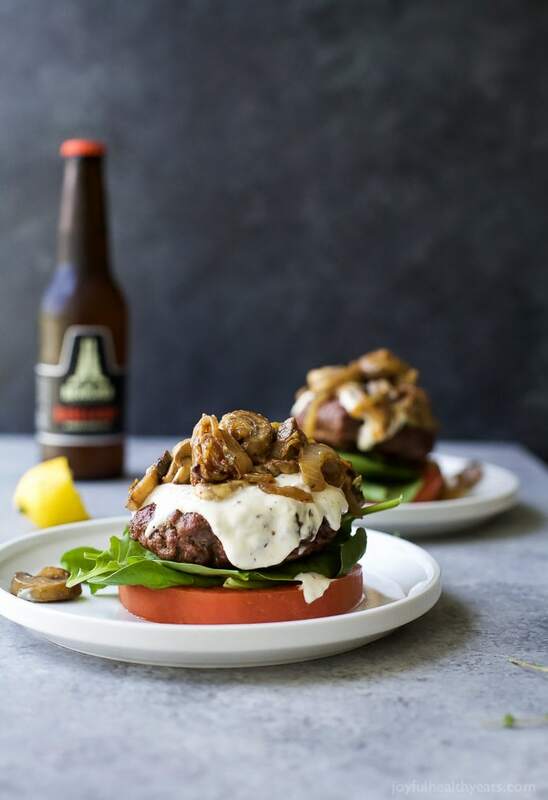 Gourmet Burgers: Top it with some aioli, pickled red onions, goat cheese, bacon (whatever floats your boat)…and layer on that fresh or sauteed spinach! Pizza: I spread some creamy goat cheese on a gluten free crust before the toppings (#fancy) and add sauteed spinach before the other toppings. SO good.